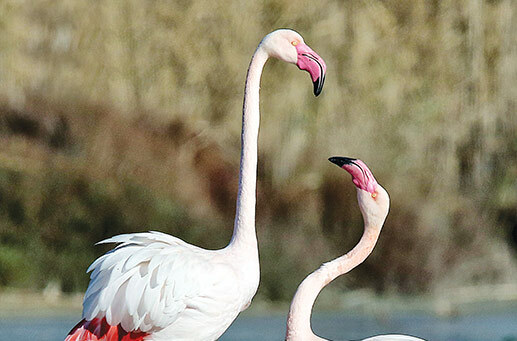 The itinerary starts from the center of Cagliari to the enchanting Poetto beach, crossing the Molentargius Natural Park where it will not be difficult to meet the beautiful pink flamingos. A beautiful route recommended if you want to breathe the sea air and watch a unique show, surrounded by nature, with a breathtaking view of the Gulf of Cagliari. Run around Cagliari with the electric bicycle effortlessly. Visit the city, parks and beaches by electric bike respecting the environment. Audio guides in five languages to learn the secrets of what you see. 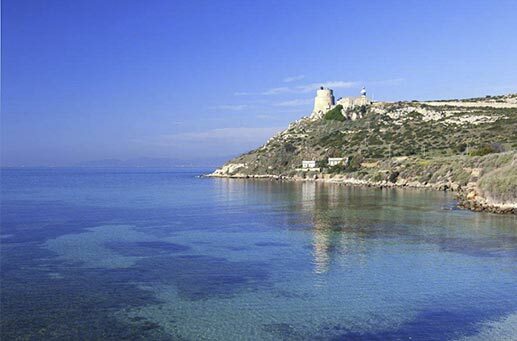 Discover the Cagliari top destinations with our tours by electric bike. “Scopri Cagliari" is a cultural association that offers fascinating and fun guided tours with the electric bike to discover Cagliari, the sea, the beaches and the parks.